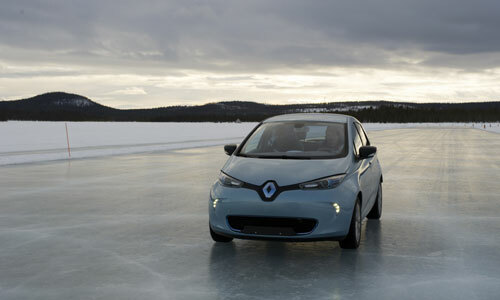 We recently put Renault ZOE through its paces in Lapland. All summer long we have shown you each step in the genesis of the new model, from design to crash tests. And now we are going to look at a decisive phase in the conception of our electric city car: cold weather tests. As you probably know, an electric vehicle doesn’t react the same way to cold as an internal-combustion vehicle. 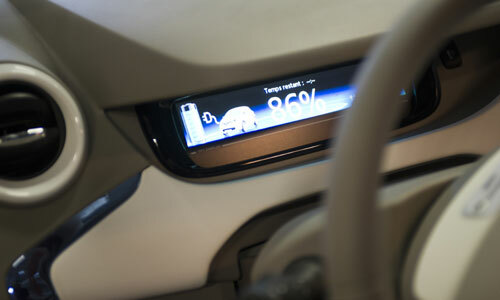 Renault ZOE doesn’t use oil or gas, so our engineers don’t have to monitor these items. 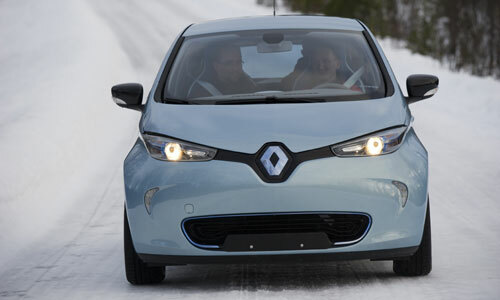 But other Renault ZOE components required particular attention during cold weather testing. 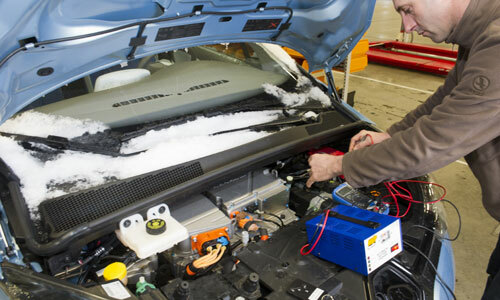 Charge: an overly cold battery cannot be charged too fast, making for longer "quick" charging times. Cold, however, has no impact on standard charging, via a Wall-Box. Our first conclusions on Renault ZOE's results: At -25°C, Renault ZOE is fully functional and drops in performance are almost unnoticeable. 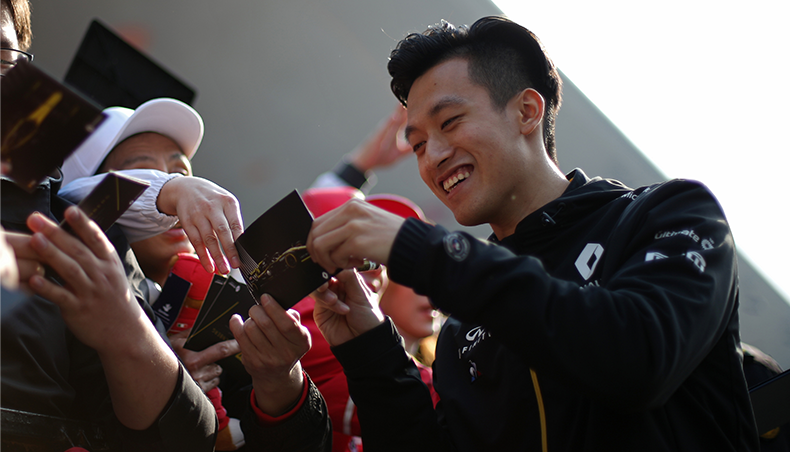 The battery performs very well in cold conditions from this point of view. 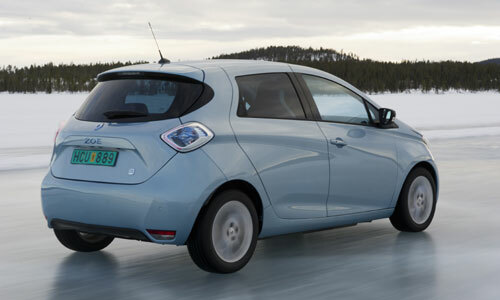 More noticeable in cold conditions is reduced range, but Renault ZOE remains one of the best mass-produced electric vehicles in this respect, thanks in particular to its reversible heat pump, which reduces heating consumption in cold weather and generates approximately 2kW of cooling or 3kW of heat with just 1kW of electricity. 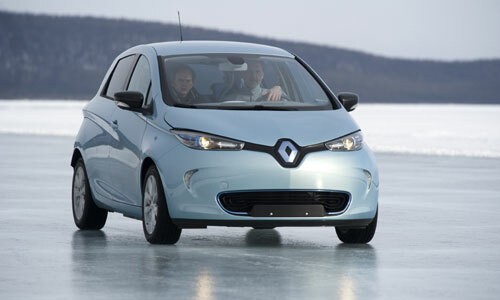 Renault ZOE scores top marks! motor start-up: exactly the same at -30°C as in temperate weather, i.e. 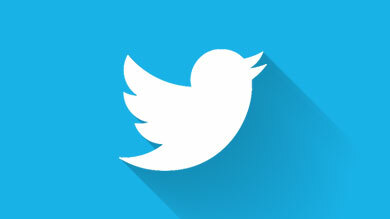 immediately and silently. No engine warm-up, no smoke plumes, no clatter. first runs: the motor is not affected by the cold. Motorists can drive off straight away and floor the accelerator without having to warm the car up. Also, while in motion, the battery heats up and gradually improves the points mentioned above. heating: on top of being frugal, the heat pump provides heat fast. The car doesn’t need to be started several minutes beforehand. 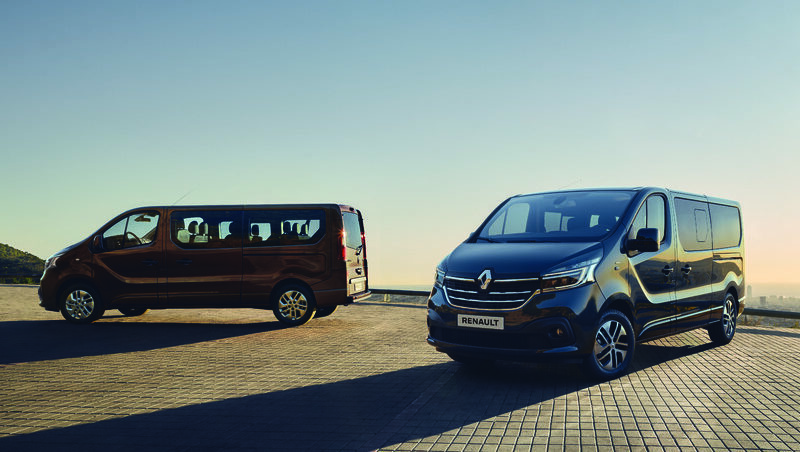 pre-conditioning system: to heat the cabin up a little and defrost the windows before taking off, drivers simply pre-program the heating and the car is at “room temperature” when they get in. This will never be possible with a combustion vehicle, where the engine needs to be turned on. 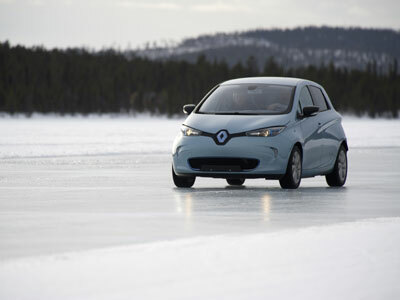 Our engineers were pleasantly surprised by Renault ZOE – by the fast-action heat pump, by the strong performance of the battery on power in cold conditions and its ability to start the motor at very low temperatures, and by the car’s road holding, especially grip on slippery surfaces. The battery’s central and low position is a big advantage here. 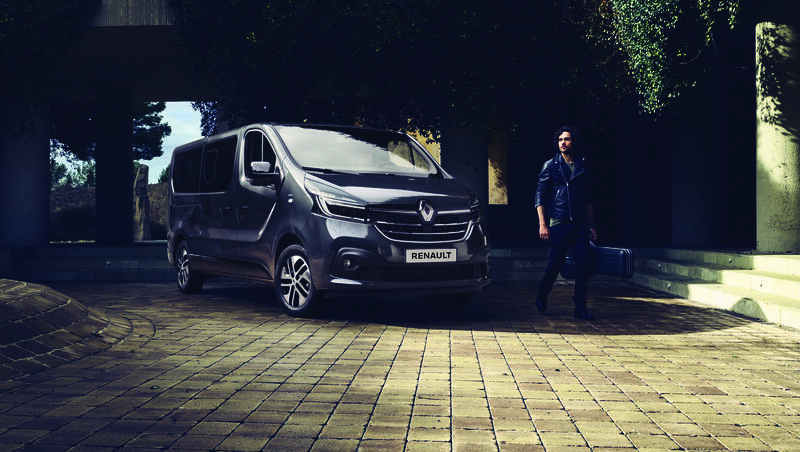 Many thanks to Fabrice Izzillo, features engineer for Renault’s electric vehicle range, for all this information.